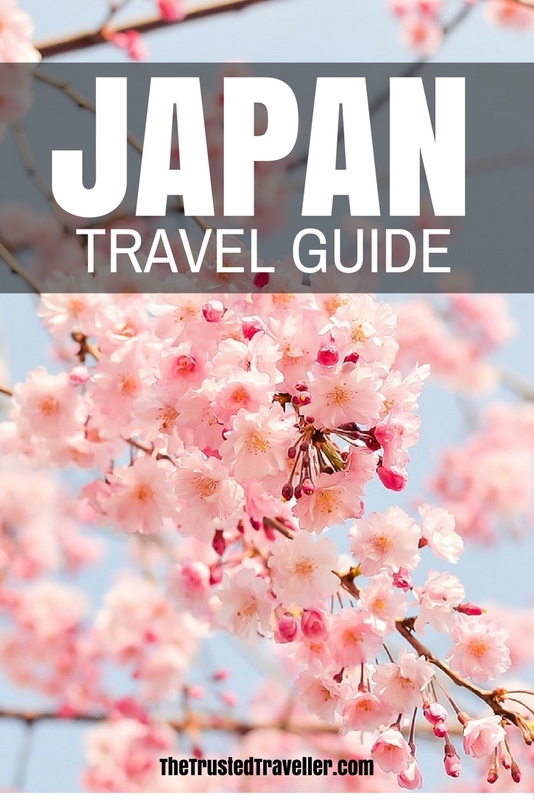 This Japan Travel Guide aims to provide you with simple and stress-free travel planning information and inspiration for planning a trip to Japan. Currency: ¥ Japanese Yen. Coins come in ¥500, ¥100, ¥50, ¥10, ¥5 and ¥1 denominations and notes in ¥10000, ¥5000, ¥2000 and ¥1000 denominations. Electricity: 100 volts AC, 60Hz in the west (Osaka); 100 volts AC, 50Hz in eastern Japan and Tokyo. Plugs have two flat pins. 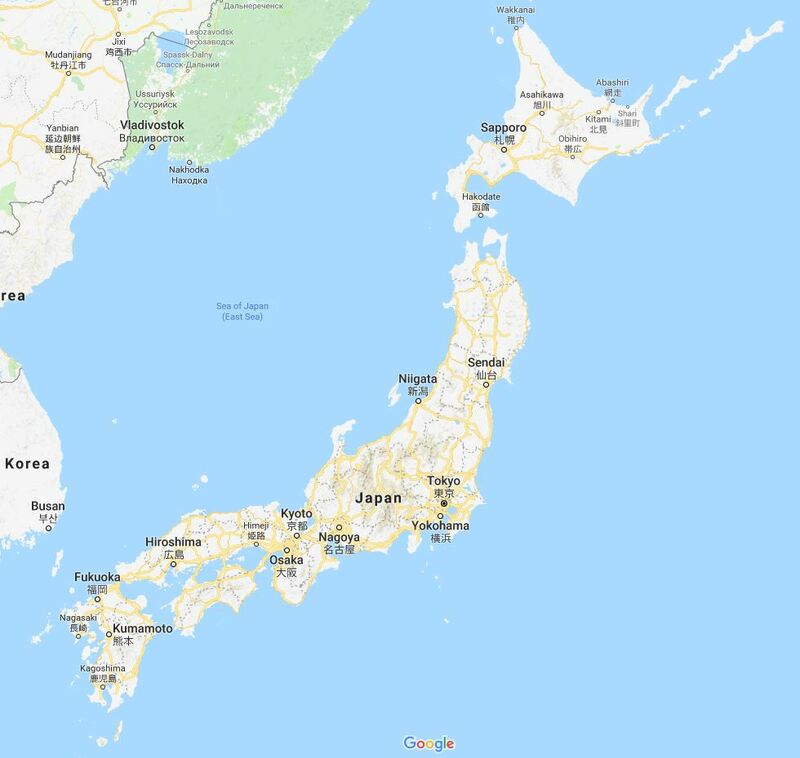 Japan is country completely surrounded by water and made up of four main islands, Honshu, Kyushu, Hokkaido and Shikoku, plus a bunch of small islands. It is located about 160 km from the Asian mainland, east of China, North and South Korea and Russia. The landscape of the country is hilly and mountainous whit a number a active and dormant volcanoes. The country is situated on a major fault line making it susceptible to earthquakes. Because of Japan’s spread north to south, the country has three weather zones and the climate in each region varies greatly from season to season. 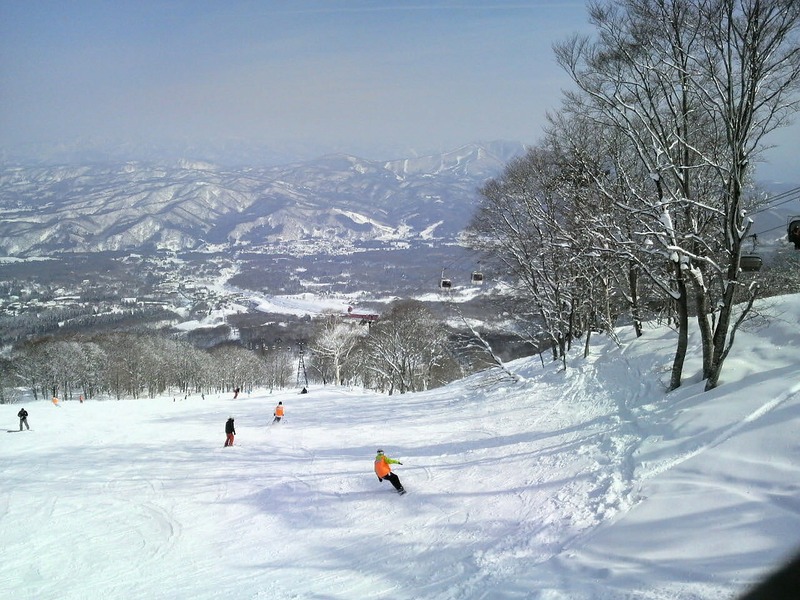 The northern Hokkaido region is the coldest with heavy snowfalls in the winter. The southern islands, like Okinawa, are classed as subtropical with warm summers and mild winters. While the rest of the country is temperate with four distinct seasons. Winter is cool and sunny while summer is warm and sometimes wet. Tropical cyclones sweep through the country, mostly the southern parts, around August/September bringing strong winds and torrential rain. 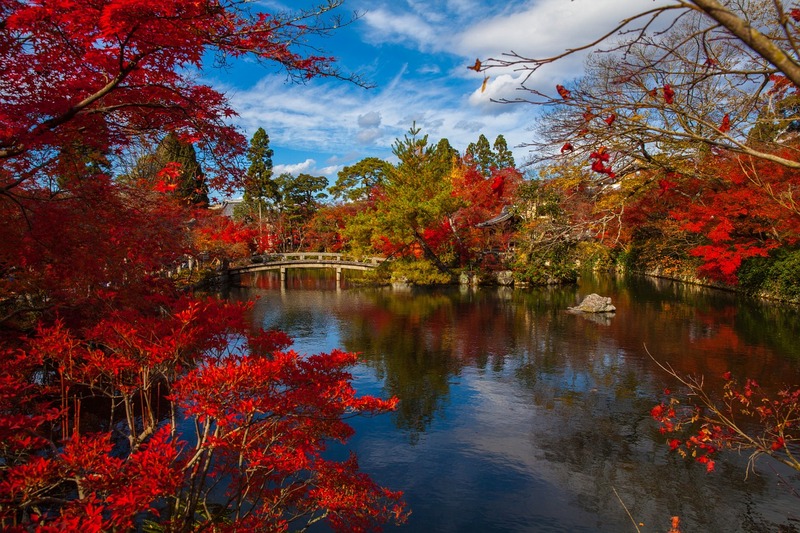 There is something for everyone in Japan all year round. 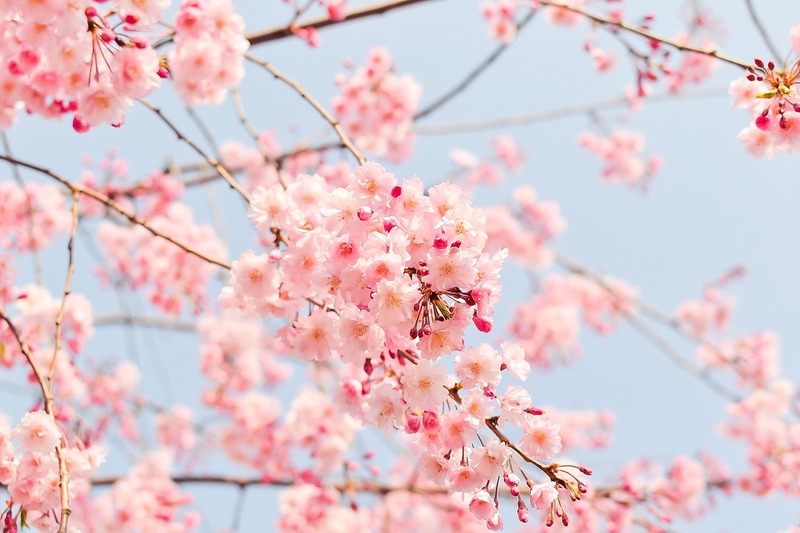 While summer is a popular time for travel all over the world, in Japan this is topped only by Cherry Blossom season in late March, early April. Millions of people from around the world flock to the country to see the stunning displays of flowers. Equally spectacular is the autumn colours of October/November. At this time of year the rainy season has ended and sky’s are usually clearer while days are still mild. Winter is a great time for to head north for skiing and other winter sports. 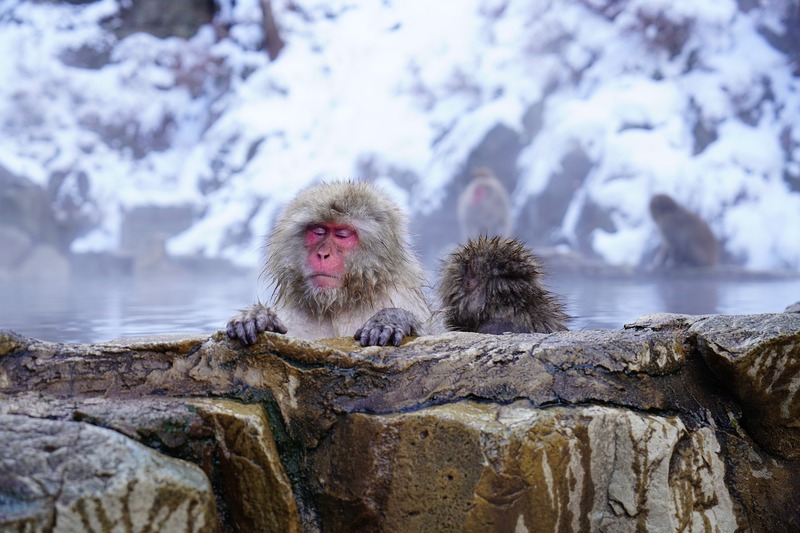 Plus you might even get to see one of those cheeky snow monkey’s lounging in the hot pools! It is always recommended to have a mixture of cash and bank/credit card with you when you travel anywhere in the world and this is no exception in Japan. Japanese people mostly use cash, so having plenty on hand is advisable. International cards are accepted only at certain ATM’s and can be a little tricky to find outside of the big cities. Look for Japan Post Bank ATM’s, Seven-Eleven stores and international bank ATM’s, like Citibank, which all accept international cards for withdrawals. Be aware that some of these have stick opening hours. 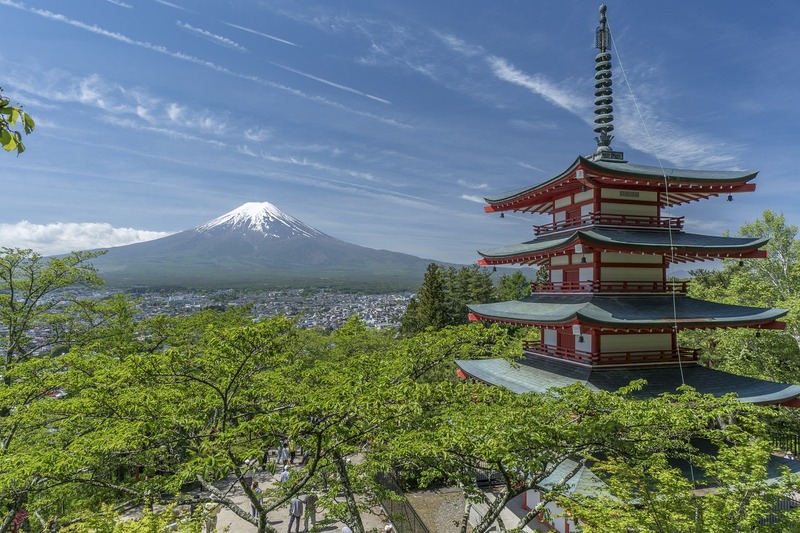 Japan is well-connected to the rest of the world by air with flights arriving in Tokyo, Osaka and other major cities from all across the world. A flight from Los Angeles or London to Tokyo will take around 12 hours and a flight from Sydney to Tokyo about nine hours. Arriving by ferry is also possible from Russia, China, Taiwan and South Korea. While this isn’t the most cost effective way to get to Japan, it is rather scenic and may be a good choice if you have time. Ferries operate weekly from Osaka and Kobe to Shanghai, China and from Kobe to Tianjin, China. From South Korea you can travel between Busan and Fukuoka, Hakata and Shimonoseki. Japan has one of, if not the most efficient public transit system in the world. So getting around is a breeze, once you figure out how it all works of course! Japan’s national carriers are All Nippon Airways and Japan Airlines. There are also a number of budget airlines, such as Skymark, Air Do, Solaseed Air, Starflyer, IBEX Airways and Peach. Together these airlines have extensive coverage of the country and its outlying islands. Something to remember when booking connecting flights from international destinations to other places in Japan is that in some cases, you may need to change airports. For example, there are two airports in Tokyo, Haneda which has both domestic and international flights and Narita which is for international flights only. 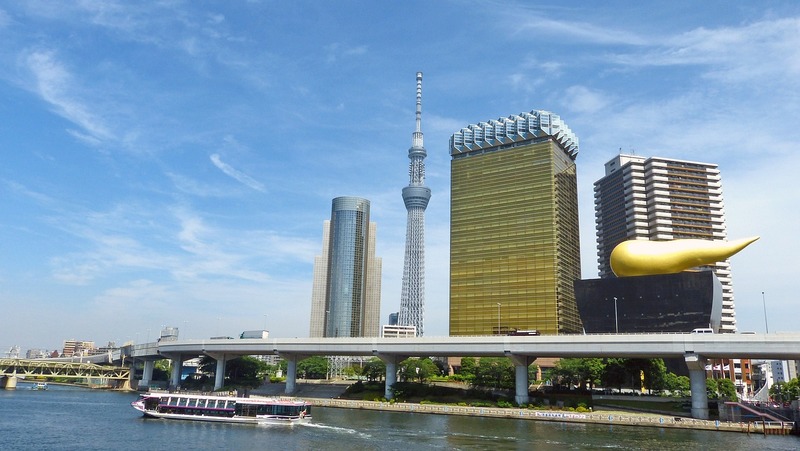 If you arrive in Narita from overseas, and you are connecting to another city in Japan, you will need allow travel time to Haneda Airport. Known to be one of the best rail systems in the world, Japan Railways Group (JR) runs fast, clean and incredibly efficient services all over the country. Shinkansen are the fastest services and they run between major cities like Tokyo and Kyoto helping to cut travel time, however this isn’t the cheapest way to travel. There are other types of trains running on the same routes that are cheaper but slower. The below will give you an idea on the time and money you can save travelling on a Shinkansen vs local trains on the popular Tokyo to Kyoto route. If you are travelling to a few places around the country then a Rail Pass is definitely the best way to go. There are region based passes as well as a countrywide pass. For each pass there are multiple options for the number of days the pass is valid for. This then gives you unlimited travel on trains (including some Shinkansens) and buses from first validation for that number of days within that region or within the whole country in the case of the countrywide pass. For more details on Japan Rail Passes check out the Rail Plus website. As with the trains, the country is well connected with regular long-distance bus services linking the major cities and regions of the country. Buses are clean, safe and the cheapest way to see the country. Traffic around major cities can cause delays. Japan has a well-connected highway system that links all major regions of the country. Roads are generally well maintained, however changing weather conditions, such as snow, ice and heavy rain may change the driving conditions and even close roads. It is important to note that tolls on the highways are expensive and that during peak holiday periods, traffic can be a nuisance. In most places, signage along the highways is in Japanese and English making it easy for international drivers. Nippon Rent-A-Car is the biggest car rental company in the country and can be found at all airports, major train stations and some city centre and regions locations also. 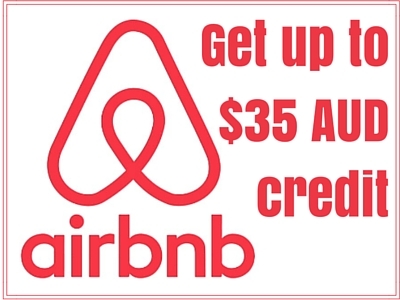 An international licence is required for all international visitors looking to hire a car. 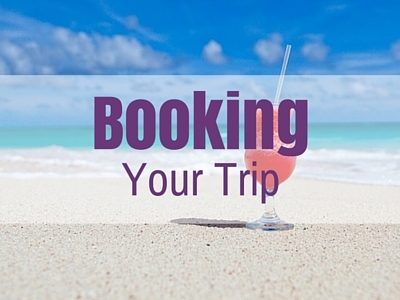 I use and recommend Expedia for researching and booking car hire all around the world. Ferry services connect some of the closer islands to the mainland. Some also offer space to bring your car. One of the most popular ferries is the service between Hiroshima and the island of Miyajima. It is only a short ride but the scenery is stunning coming into the island with its floating tori gate and pagoda on the hill. From Tokyo you can take a ferry to Fukuoka via Shikoku and Hokkaido. There is also a service between Maizuru, Otaru, Aomori, Hakodate, Kobe, Takaamatsu, Kagoshima and Naha. Camping/Cabins – With Japan being a very outdoorsy country you’ll find lots of camp grounds that offer tent sites and basic cabins as low costs in some of the country’s most scenic areas. Hostels – Hostels are becoming more popular in Japan especially in bigger cities and one or two in most other regional areas as well. The level of cleanliness in Japan is well above average so you will likely find your room and shared bathroom to be super clean. Ryoken – Similar to a B&B or pension, Ryoken can be found all over the country in big cities, small towns and popular rural locations. Accommodation is simple and you usually have a choice between a traditional Japanese room where you sleep on the tatami floor matting or in a regular bed. This is the most authentic Japanese expereince. Hotels/Apartments – You will find both chain hotel/apartments brands and independent hotel/apartments to be in abundance in cities across the country. The good thing about this type of accommodation is in most cases you know what you are going to get, a clean, comfortable and modern room with a decent array of facilities in the room and on the property. Apartments are great for longer stays as they allow you a bit more space and the option to self-cater. Luxury Hotels & Resorts – Japan has its fair share of 5-star properties, some of which have been named in top lists of accommodation around the world. These will offer you brilliant service and a top location, sometime with incredible views of the surrounding area. Japan has a variety of eating options that will suit all budgets and tastes. While you will find the majority of its restaurants and cafes serve local Japanese cuisine, the country is expanding and becoming more multicultural with its cuisine offerings. Supermarkets/Markets – Save money and shop in supermarkets and local markets for snacks, picnic lunches and even ingredients to make a whole meal in your self-catering accommodation. Cafes – They love cafes in Japan and you will find both chain and quirky cafes all around the country. Coffee, delicious sweets and tasty savoury snacks will be on offer for sit down or takeaway. Restaurants – Ranging from restaurants where you order from a vending machine to full service. Staff are always friendly and willing to help with all staff stopping to greet you with ‘Irasshaimase’ which means ‘welcome to the store’. Fine Dining – Japan has its fair share of the world’s best restaurants so if it is fine dining experiences you are after then you won’t be disappointed. 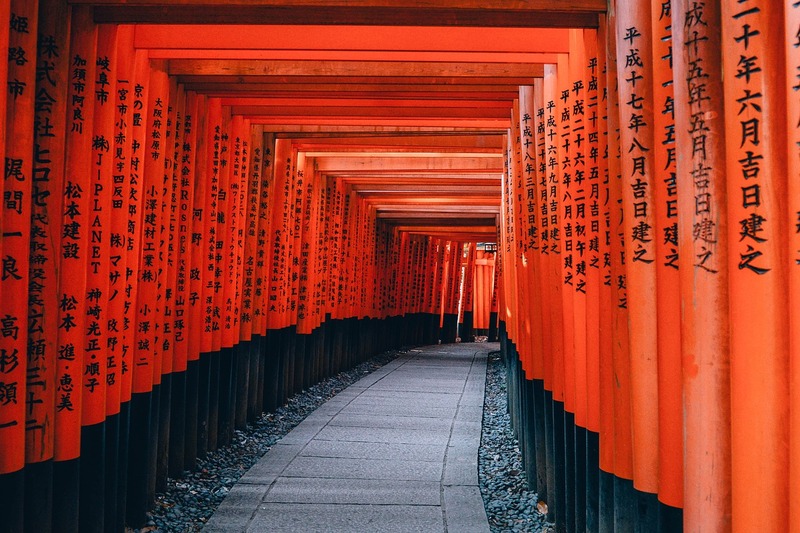 Here is a constantly growing collection of resources from around the web to help you plan you dream trip to Japan. The official Japan Tourism website is a great place to start planning your trip. 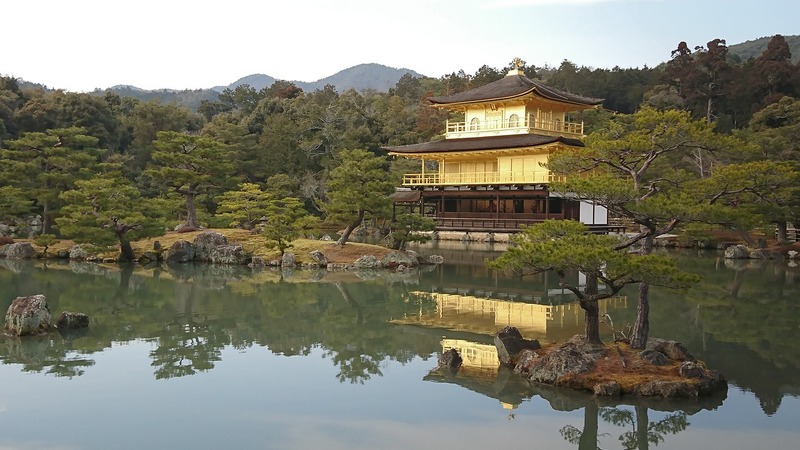 The authority in all things travel, Lonely Planet has an extensive section all about Japan. 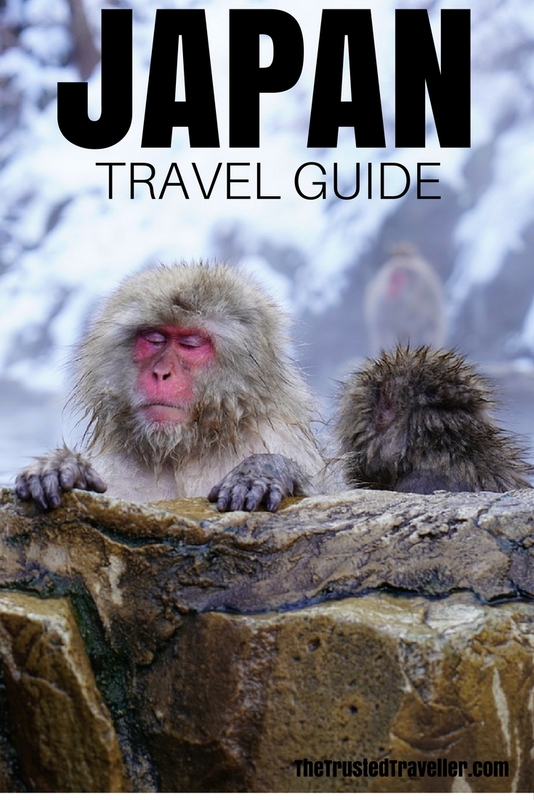 Or why not buy the Japan Lonely Planet Guidebook in hard copy or as an eBook. If you are looking for some culinary inspiration when visiting Japan, then look no further than 2 Food Trippers. I guarantee a browse through their Japan posts will have your tummy rumbling for lots of yummy Japanese food. 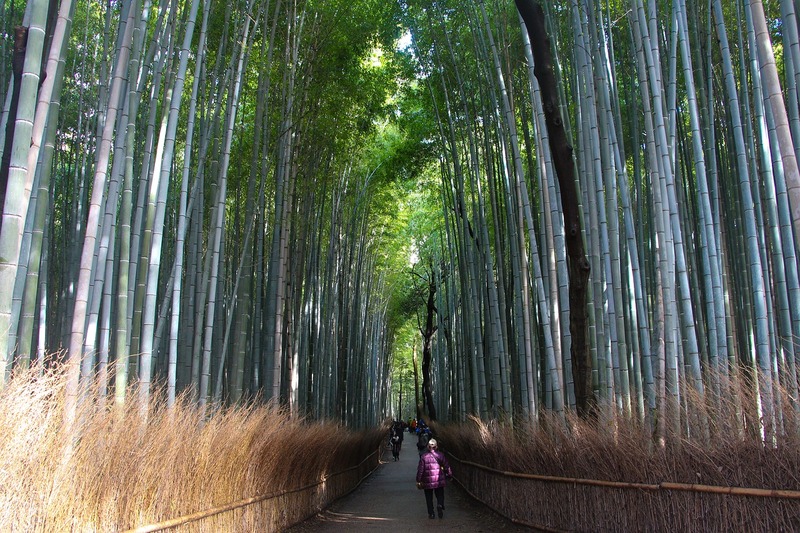 Fellow Aussie Toni has a big passion for all things Japan and has written about her travels to the country on her blog 2 Aussie Traveller. 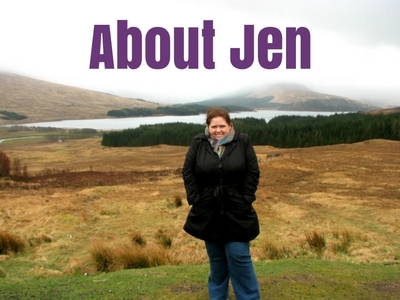 Tanja gave up the daily grind in the UK to mover to Japan and doesn’t regret it for a minute. Check out her blog, Ryokou Girl to read all about her adventures in her new home. 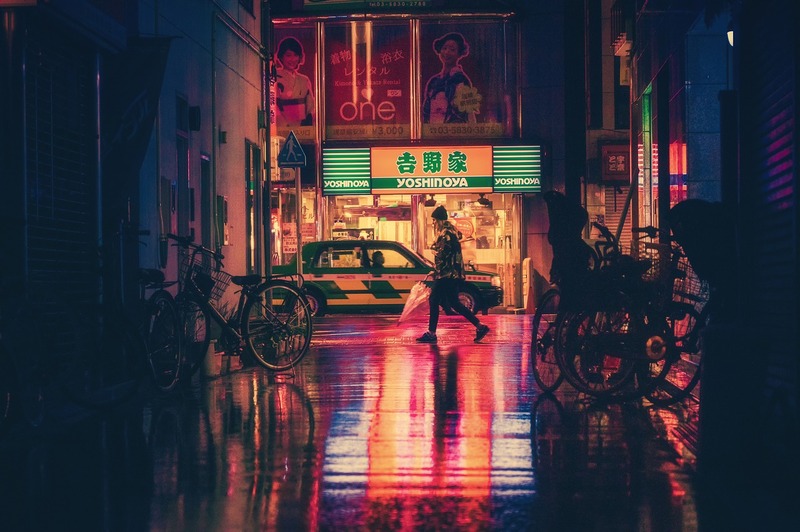 Currently based in Tokyo, Jess and Hai of Notes of Nomads have travelled all over the world and lately have been writing all about their adventures in their new home base, Japan. The authority in all things Japan, Cory and G from You Could Travel blog have you covered for all you Japan travel planning needs.